Dave Dickson with the Rotary Club of Williams Lake facilitated the operations of Operation Red Nose for the 11th year. Operation Red Nose was out in our community for 9 nights giving people safe rides home. 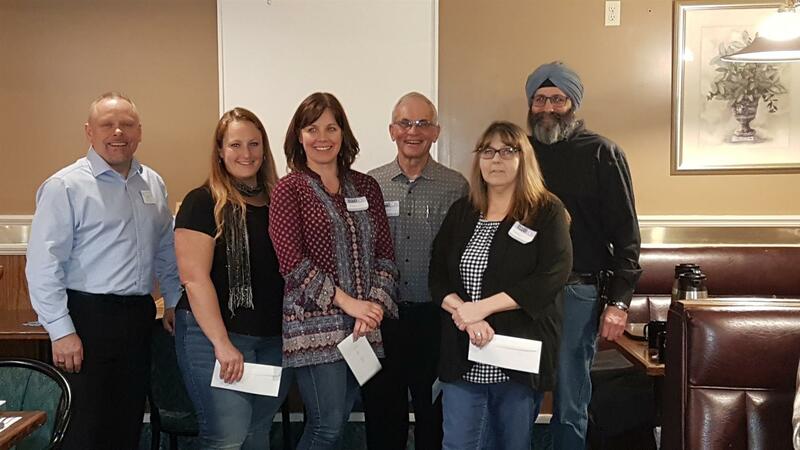 The donations this year were the highest received and in return $15,500 was given to the four Williams Lake community Youth programs. Blue Finns Swim Club, Cariboo-Chilcotin Gymnastics, Camp Likely, and the Cariboo-Chilcotin Fiddlers. 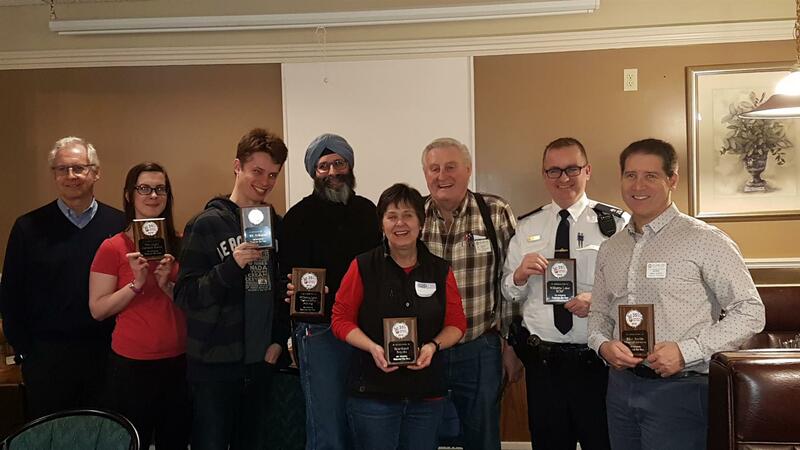 Thank you to these four youth groups who donated their time towards giving safe rides home. There were many other Williams Lake folks who volunteered their time as well to this worthy cause. Thank you Everyone! 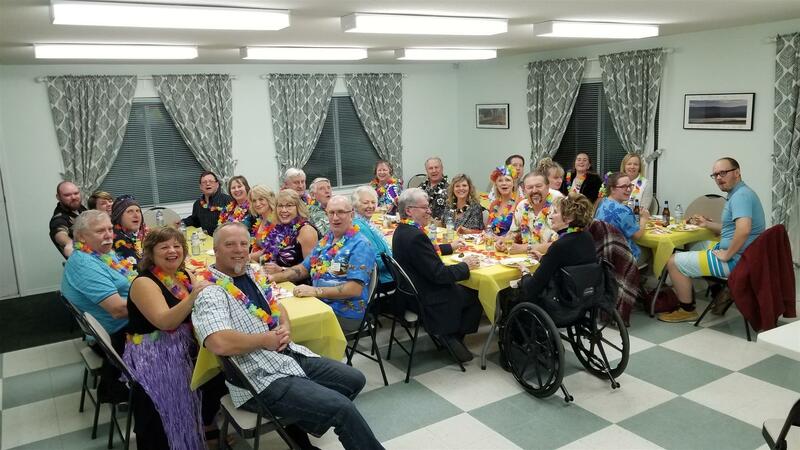 The Rotary Club of Williams Lake took the chill off a January night and enjoyed a fun evening of Rotary fellowship with some Hula dancing and great food. Sorry to see you go Randall! All the best in Penticton! What a great picture of her new Exec Board!!! 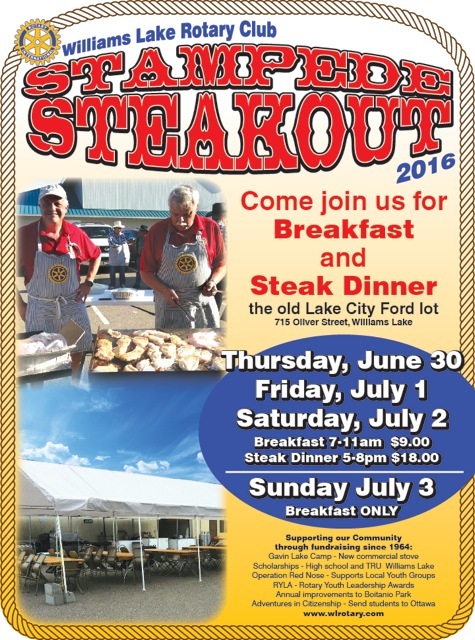 Rotary Stampede Breakfast and Steakout 2016! Thank You! 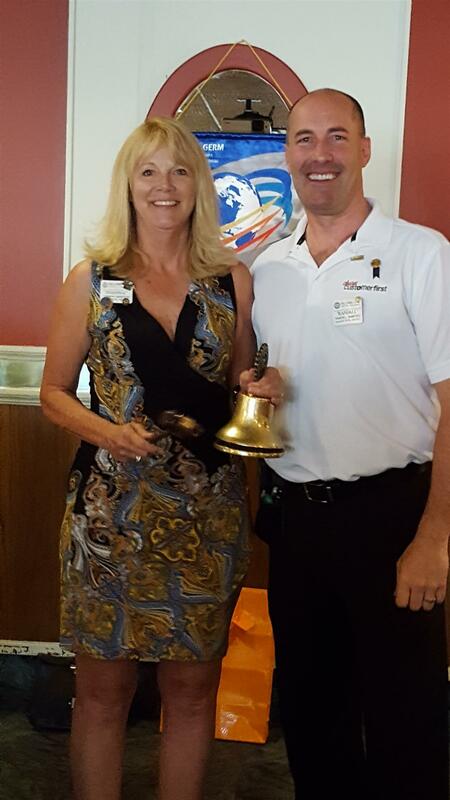 Our community loves to support our Rotary breakfast and steakout! 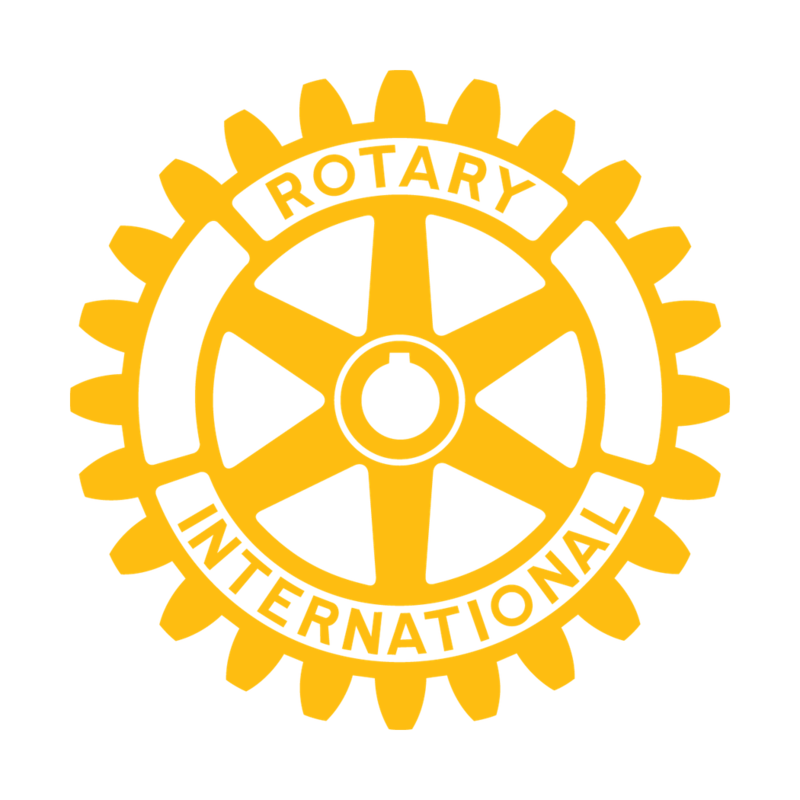 To all the Rotarians and Volunteers who helped to make this fundraising event very successful... Another BIG Thank You! We Rocked it again! Over 1900 breakfasts and 840 dinners served to our community and Stampede guests. Our fundraising efforts support many community needs as well as offers scholarships to local students. 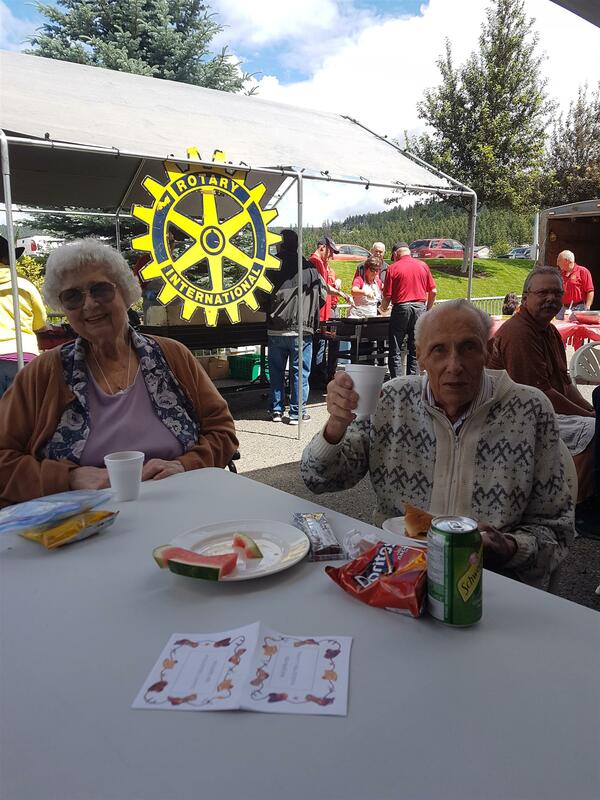 The Rotary Club of Williams Lake enjoyed volunteering the BBQ lunch at Retirement Concepts. This annual event is looked forward to every year to bring in the Stampede weekend with style. 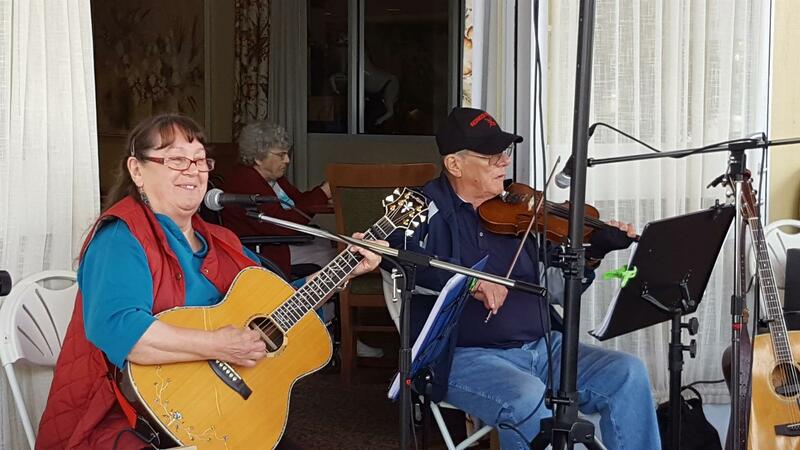 Good country music with lots of laughs and great fellowship. 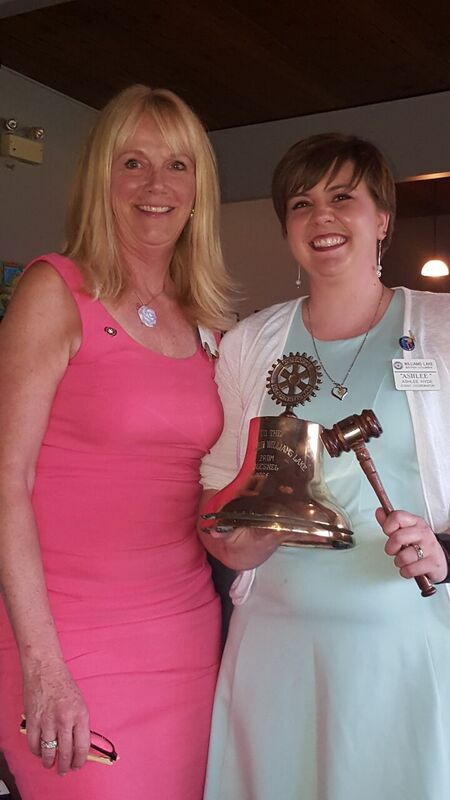 Thank you all Rotarians for another successful fun filled event! 2 nd Annual-Boys and Girls Club Race for Kids. 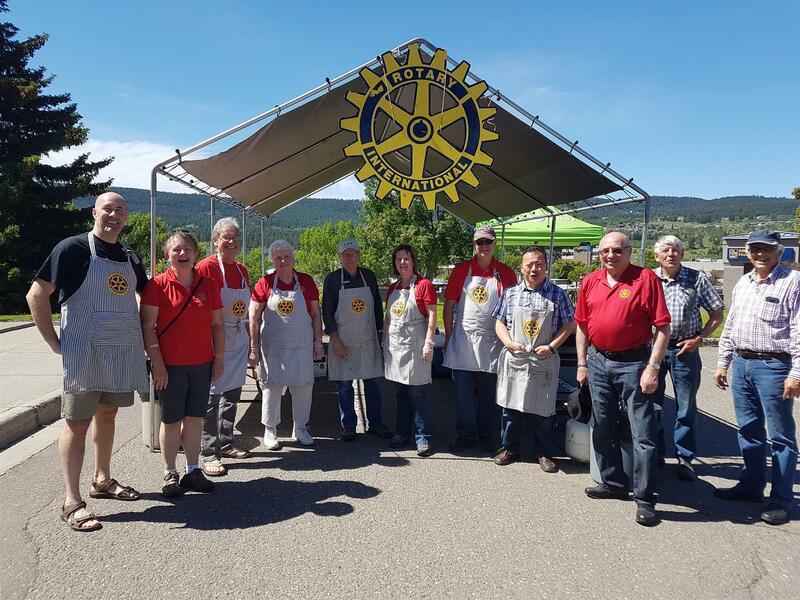 Williams Lake Rotary Club and Save On Foods partnered up again to host the END OF THE RACE lunch for racers and volunteers. 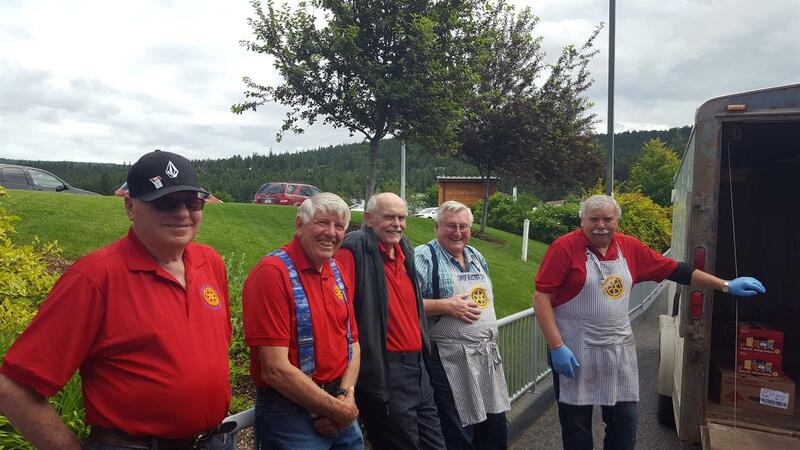 Food was supplied by Save On and the set up, preparation of food, and serving was hosted by our Rotarians. Set up at the City Hall parking lot above the Herb Gardner event location was completed by 11:15 thanks to a group of 12 Rotarians. Burgers, hot dogs, watermelon and miscellaneous snack chips were served to the first racers across the line at 11:50 am. Over 60 participants in teams of 4 came across the finish line from 11:50 until 1:10 PM. Volunteers were also invited for lunch as we served over 100 plates. The cheddar cheese burgers were very popular. The event took in just over $20 000 for the second year in a row!! Way to go Boys and Girls Club of Williams Lake. Event organizers thanked us generously as we cleaned and packed up our spread by 1:30 pm. Thank you to all of the volunteers that made the event a success. Many hands made for an enjoyable day. 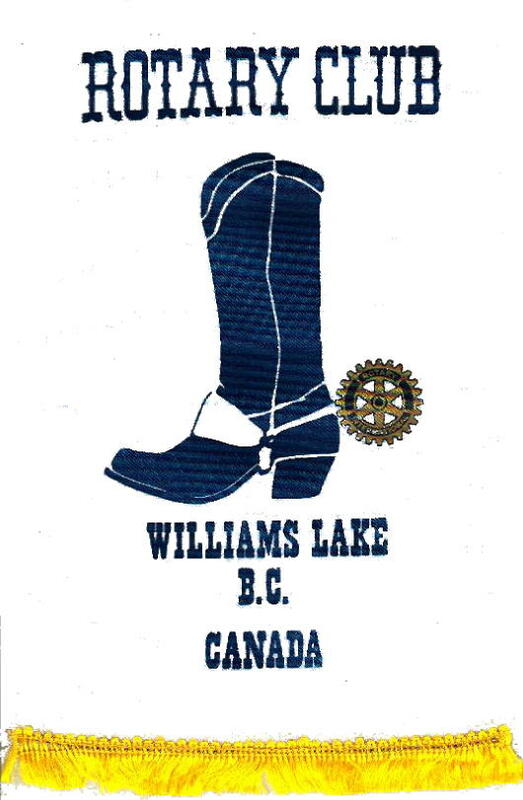 Our Annual Rotary Pancake Breakfast and Steak out dinners are happening again for the 2016 Williams Lake Stampede. Same location...the old Lake City Ford lot downtown lot downtown. Same BIG Breakfast and delicious dinners.